This week I presented the final part of my dissertation, How should compilers explain problems to developers?, at the Foundations of Software Engineering conference in Lake Buena Vista, Florida. This work is relevant to communities, such as Elm and Rust, that are invested in improving the usability of the error messages their tools produce. Compilers primarily give feedback about problems to developers through the use of error messages. Unfortunately, developers routinely find these messages to be confusing and unhelpful. In this paper, we postulate that because error messages present poor explanations, theories of explanation—such as Toulmin’s model of argument—can be applied to improve their quality. To understand how compilers should present explanations to developers, we conducted a comparative evaluation with 68 professional software developers and an empirical study of compiler error messages found in Stack Overflow questions across seven different programming languages. 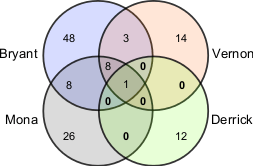 Our findings suggest that, given a pair of error messages, developers significantly prefer the error message that employs proper argument structure over a deficient argument structure when neither offers a resolution—but will accept a deficient argument structure if it provides a resolution to the problem. 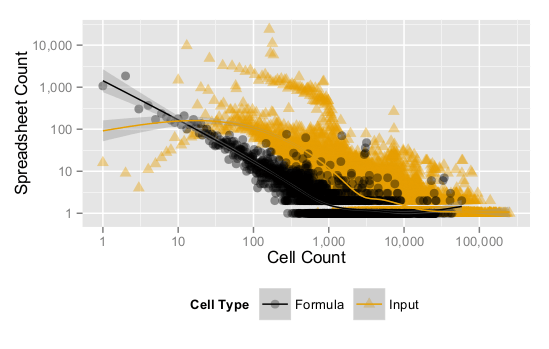 Human-authored explanations on Stack Overflow converge to one of the three argument structures: those that provide a resolution to the error, simple arguments, and extended arguments that provide additional evidence for the problem. 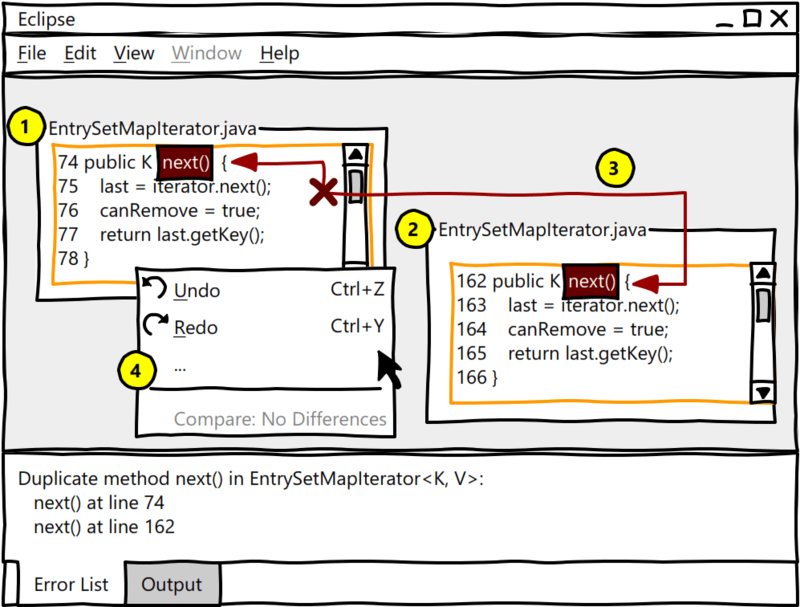 Finally, we contribute three practical design principles to inform the design and evaluation of compiler error messages. 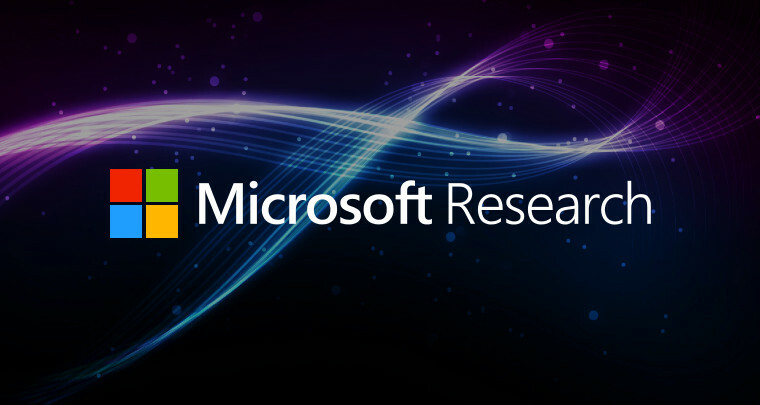 I’m delighted to announce that as of today, I’ve started the next phase of my research career at Microsoft. 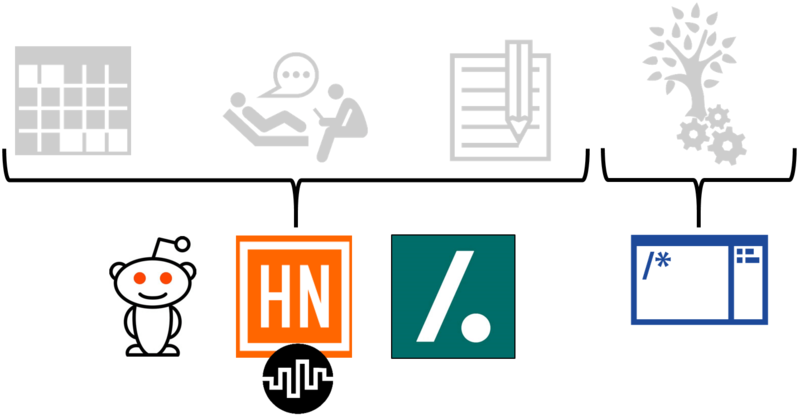 I’ll be working with the PROSE team in a dual role: as a Researcher at the intersection of programming languages and human-computer interaction, and as a Research Software Engineer to improve developer experiences across Microsoft’s software development tools. 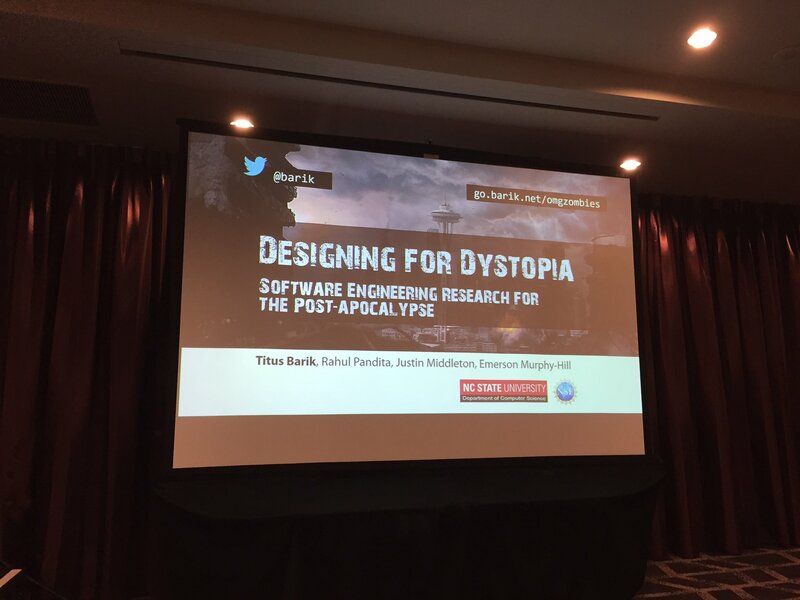 I presented our short paper, Designing for Dystopia: Software Engineering Research for the Post-apocalypse, at the Visions and Reflections Track in Foundations of Software Engineering conference at Seattle, Washington. Software engineering researchers have a tendency to be optimistic about the future. Though useful, optimism bias bolsters unrealistic expectations towards desirable outcomes. We argue that explicitly framing software engineering research through pessimistic futures, or dystopias, will mitigate optimism bias and engender more diverse and thought-provoking research directions. We demonstrate through three pop culture dystopias, Battlestar Galactica, Fallout 3, and Children of Men, how reflecting on dystopian scenarios provides research opportunities as well as implications, such as making research accessible to non-experts, that are relevant to our present. Check it out before the world ends.